The Waste & Resources Action Program in the UK is a non-profit organization that promotes ideas for a circular economy and zero waste thinking. 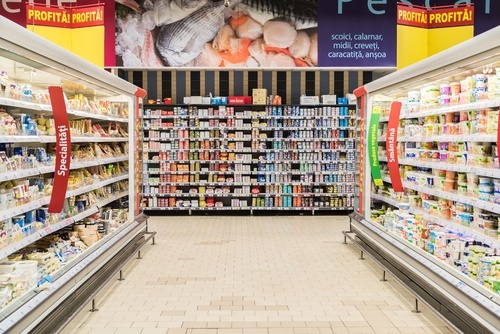 On March 3, it released a new report that claims extending the “sell by” date of fresh and packaged foods in markets by just one day would eliminate 250,000 tons of wasted food every year in the UK alone. That’s a staggering 50 million pounds of food that doesn’t have to be thrown away. The report goes on to say that such a small change would have no impact on the quality or safety of the food we purchase but would save consumers more than $750 million annually and save businesses a further $150 million. That’s a total economic benefit of almost a billion dollars a year just by extending the “sell by” date on products by one day. By studying the entire process by which food travels from its source to retail establishments, WRAP identified 5 simple changes that would permit the “sell by” date to be extended without any reduction in the wholesomeness of the food we eat or even any changes in current packaging. Most of the changes involve standardizing the process by which the shelf life of items is determined. Dr Richard Swannell, Director of Sustainable Food Systems at WRAP said, “The findings in our report are a real opportunity for industry. By implementing these simple recommendations, food manufacturers and retailers can make a big difference in the battle against food waste, without even having to change products and packaging. 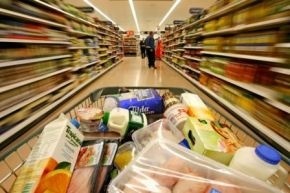 “We estimate that shoppers could save upwards of £500m, and businesses could save £100m in waste prevention alone. The WRAP report is a reminder that eliminating waste is good for business as well as people. By reducing the amount of money spent each year to dispose of perfectly good food that has simply passed an arbitrary “sell by” date, there is more money available to boost corporate income. Everybody’s a winner. Especially the environment.